For the past 43 years Dependable Industries has been providing customers worldwide with solutions to their most challenging tooling requirements. Built on a reputation for quality and on time delivery that is second to none – we have continually strengthened our competencies in the production of foundry tooling for high specification and specialty alloy casting. 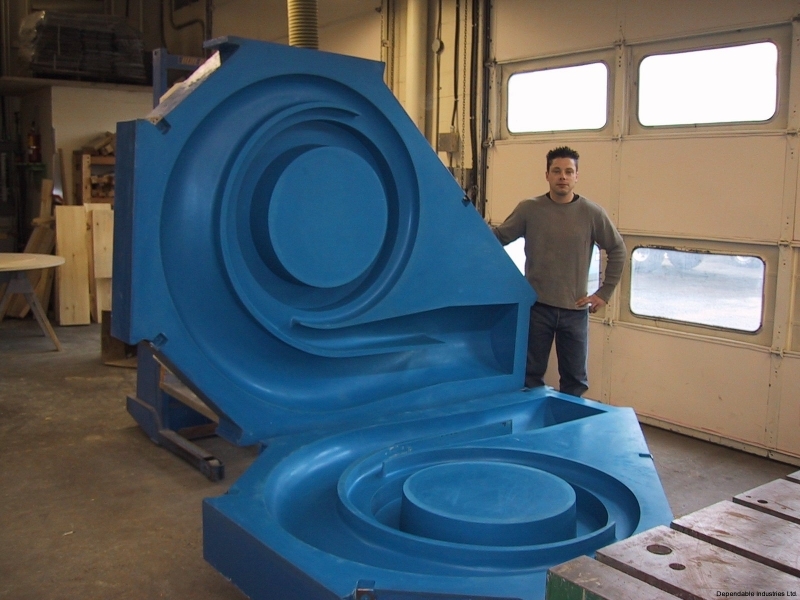 With a long history in the oil and gas industry, highly complex pumps, impellers and valves made up a large part of our business. Today we apply these same strengths to all forms of tooling. Our long term key to success has been our depth of knowledge in the manufacturing supply chain from concept design through to finish machining and installation. The ability to plan and communicate with others has saved countless hours and money in re-engineering and rework. Let us show you how a Dependable Pattern, with built in manufacturability can raise your expectations and bottom line.